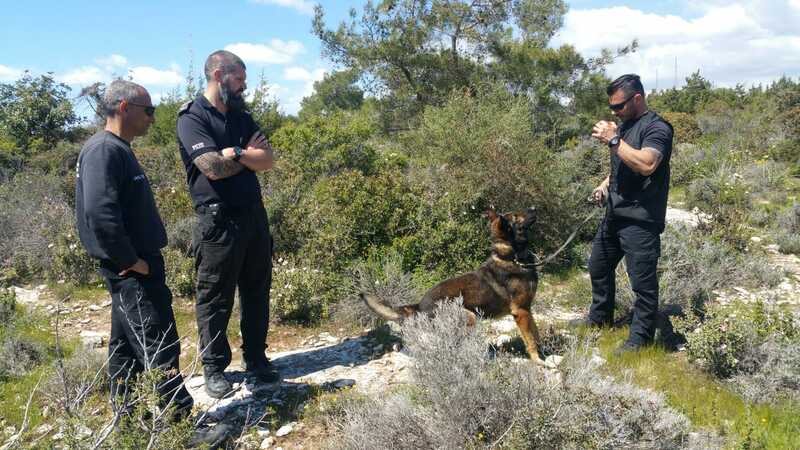 Two Officers from the Gibraltar Defence Police (GDP) Dog Section travelled to Cyprus recently to assist their Sovereign Base Area (SBA) colleagues to achieve their licensing standards. 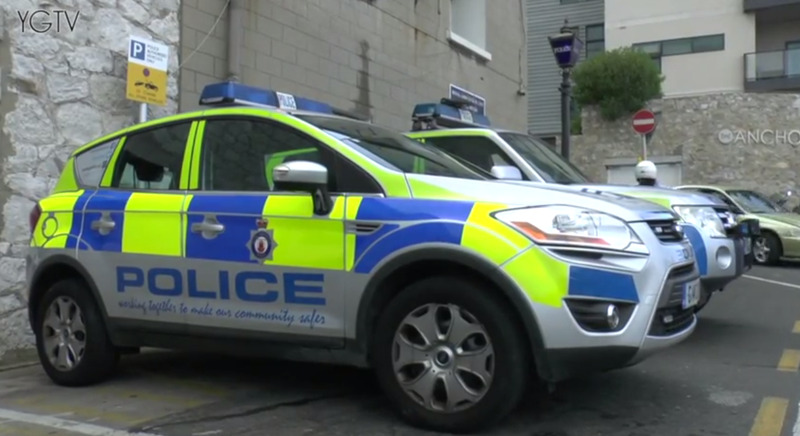 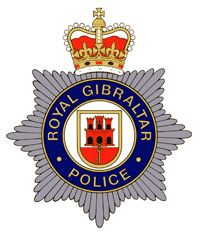 Following the Organisational Development Review of the Gibraltar Defence Police in 2017, one of the key recommendations was for the delivery of further leadership and management training to managers within the Force. 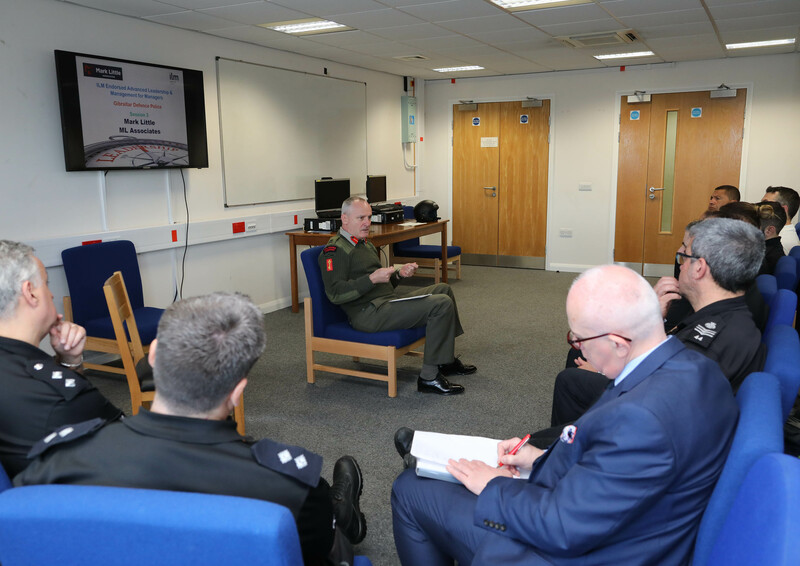 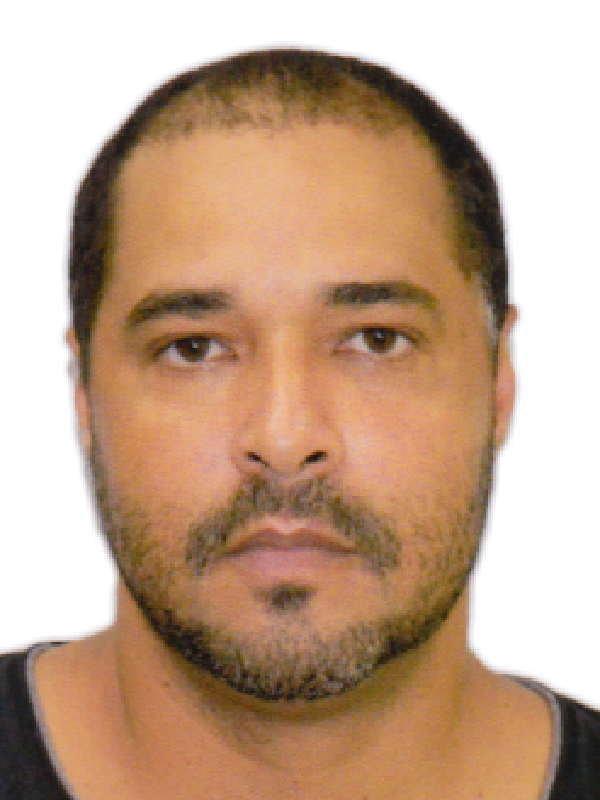 As part of a program of training and coaching delivered by Mark Little Associates, Inspectors, Sergeants and Defence Guard Service supervisors have been participating in a number of training sessions designed to further improve their leadership skills.